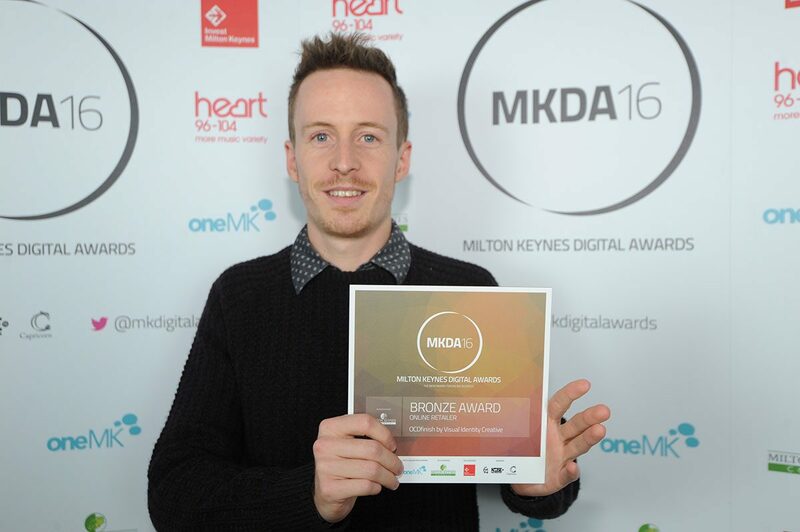 The Milton Keynes Digital Awards winners’ ceremony took place on October 13th at the Jurys Inn hotel, in Midsummer Boulevard, Milton Keynes, where the online achievements of businesses, charities and schools across Milton Keynes were celebrated at the second annual digital awards. Visual Identity Creative won two awards in the “Online Retailer” Category. 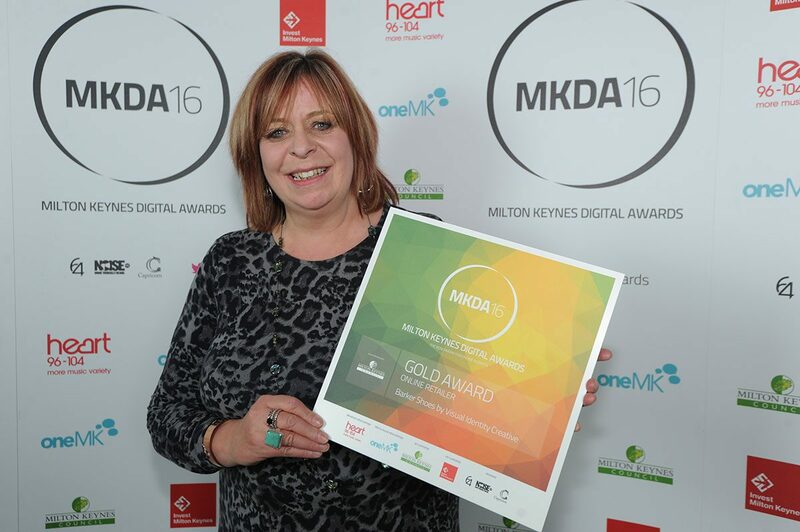 Gold for the B2C website and online store for the Premium footwear company Barker Shoes Ltd and Bronze for OCD Finish the niché detailing and car product business. OCD also won Bronze in the Lifestyle and Culture Category.